Helen Young, one of the Academic Services’ Team Managers, is the subject of a new article on Academic publisher’s Taylor & Francis’s LibSite Research blog this month. In a new series of blog posts, the publisher asks members of their Digital Practices Research UX Project steering group about their involvement in the project, their experiences of digital research UX to date, and how they are looking forward to applying the knowledge gained through the process. In this first post Helen talks about her involvement in the UX Project and her experiences of working with post graduate researchers to manage their online research. Open Access PGR Session – Why Is OA Important To Me? The Open Access publishing movement has been growing in influence in the scholarly communications’ process in the UK for a number of years. As many funders (e.g. HEFCE, RCUK, EU, Wellcome) and universities now mandate publishing using an open access route for certain publication types, it is becoming impossible to ignore it if you are wanting a career in academia. If you are a PGR and unware of the issues, come along to the next workshop on ‘Open Access – why is it important to me?’, next Thursday, 5th May? This session is being run on Thursday 5th May, between 9.30-11.00am, in the Graduate House. It is especially recommended for all mid-career and experienced postgraduate research students and relates to the Researcher Development Framework’s Domain D2 – Communication and dissemination. Who’s Talking About Your Research? Who’s been talking about your research then? The donut can help! The multi-coloured Altmetric ‘donut’ is becoming a familiar sight on publisher web pages, LUPIN, and other sites. The donuts give an indication of the attention that a paper has received in social media, the press and policy documents. This, in turn, may be an early indicator of future citation rates. But until now you have only been able to find out this information on a paper by paper basis. To get a better overview of the reach of all Loughborough University’s research in one place, we have just taken out a one-year trial subscription to Altmetric Explorer. This uses publication information from the data you add to LUPIN to give an overview of the attention an individual or department’s research at Loughborough is getting – and most importantly where that attention is coming from and in what context. This data can be explored and filtered in all sorts of ways including by discipline, funder, date, journal and publisher. Remember, if accessing from off-campus, don’t forget to have the VPN activated. Emerald will be performing necessary site maintenance to their research platform, Emerald Insight, which is scheduled to take place on Tuesday 22nd March beginning at 8.00GMT and scheduled to last approximately 12 hours. Should you access the website during this time, you will receive a notification that the site functionality is temporary unavailable within your browser. Please note that this may also affect some functionality on emeraldgrouppublishing.com. Emerald apologise for any inconvenience this may cause. Until 31st October we are re-running a trial of Sage Research Methods, an online tool created to help researchers, faculty and students with their research projects. SAGE Research Methods links over 175,000 pages of SAGE’s renowned book, journal and reference content with truly advanced search and discovery tools. Researchers can explore methods concepts to help them design research projects, understand particular methods or identify a new method, conduct their research, and write up their findings. Since SAGE Research Methods focuses on methodology rather than disciplines, it can be used across the social sciences, health sciences, and more. 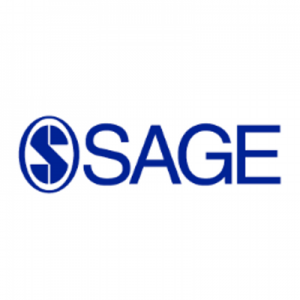 We have trial access to Sage Research Methods, Sage Research Methods Cases and Sage Research Methods Data Sets. To begin searching please go to: http://srmo.sagepub.com/ – access is via IP address. We welcome feedback – good or bad – about this trial. Please contact Steve Corn with your comments. Until 31st August we are running a trial of Sage Research Methods, an online tool created to help researchers, faculty and students with their research projects. This Saturday, 1st August, access to certain Elsevier platforms will be unavailable due to a scheduled maintenance for approximately 4.5 hours starting at 06:00 PM EDT. Each platform will be displaying a warning to users of this scheduled downtime, and during downtime, there will be a message informing users of the temporary unavailability of service. To stay up to date with any developments, follow the individual Twitter accounts for the products. 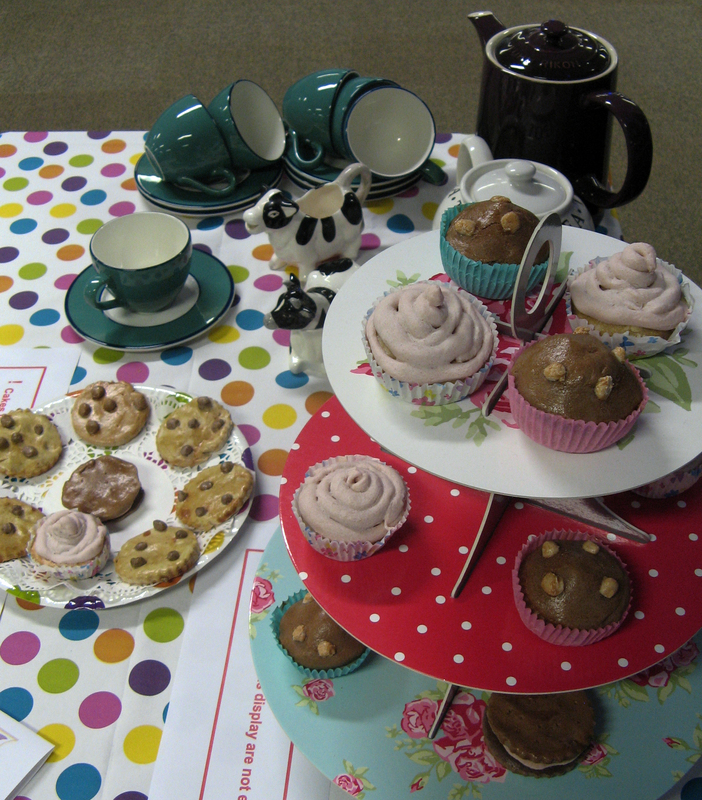 We’re running another series of our popular Elevenses range of bite-sized training sessions for staff and post graduates in the Library this summer. During these sessions you will have the opportunity to learn more about the research related topic listed above, as well as to network with other researchers from across campus. Experts from the Library, Careers and Employability Centre and Research Office will be delivering short presentations, answering questions and leading discussions on key issues. All the sessions will be held in the Library Seminar Room 1 and start at 11am, and will last approximately half an hour. Booking is necessary as spaces are limited. 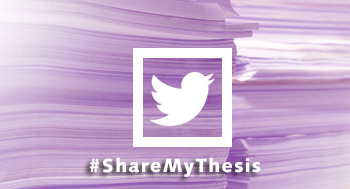 The British Library is currently running a Twitter based competition for all PhD authors and current doctoral students, inviting them to say why their doctoral research is/was important, using the hashtag #ShareMyThesis. The School of Civil & Building Engineering will be holding their first ever research festival next week, Tuesday January 20th (9.30am-4pm). 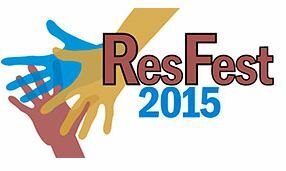 The activities of ResFest will support you in thinking about your research skills, looking for research funding, creating research impact and engaging with the public. A range of academics will share their knowledge and best practice with you, and you will have great opportunities for networking and learning about other research in a fun and informal manner. 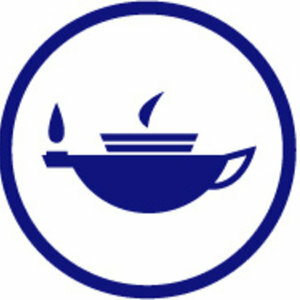 All events are free to attend, but the School is expecting high demand and an advanced online registration is required. All sessions are free, subject to availability.